Maintainer Custom Bodies featured a brand new Walk-Around Rescue at their FDIC International booth April 23-25, 2015 at the Indianapolis Convention Center. MCB worked with Penwell & FDIC to create a video that walked through the main features of the 22' all-aluminum body on Spartan chassis will feature the latest safety & scene lighting, loads of easy access storage space, and DuaLock drawer sets! 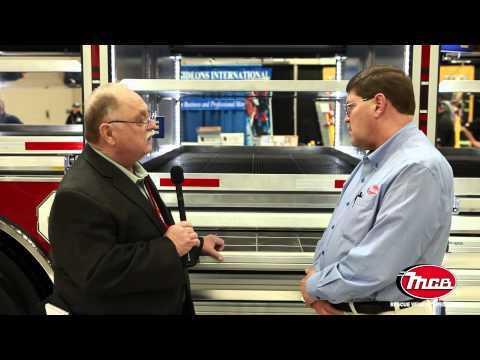 In case you weren't able to attend, Maintainer Custom Bodies had this video showing in our booth at the FDIC Show in Indianapolis April 2015. 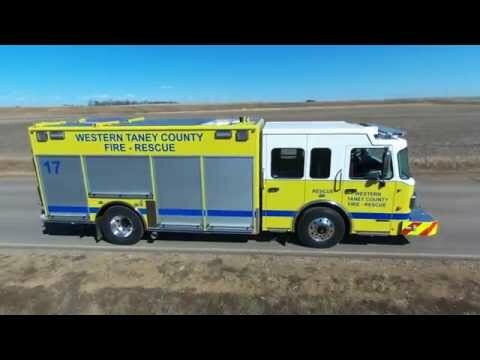 The video features DRONE footage of the MCB 22' all-aluminum heavy-duty walk-around rescue truck on a Spartan chassis that we brought to the show! The video also features the other rescue demo available for sale as well as more DRONE footage of a recent delivery to Western Taney County MO.